On March 29, 2017, the United Kingdom officially notified the European Council of its intention to leave the European Union by invoking the procedure provided for in Article 50 of the Treaty on European Union. Unless this decision is revoked or the period foreseen for this purpose is extended unanimously, the withdrawal will be effective on March 30, 2019. 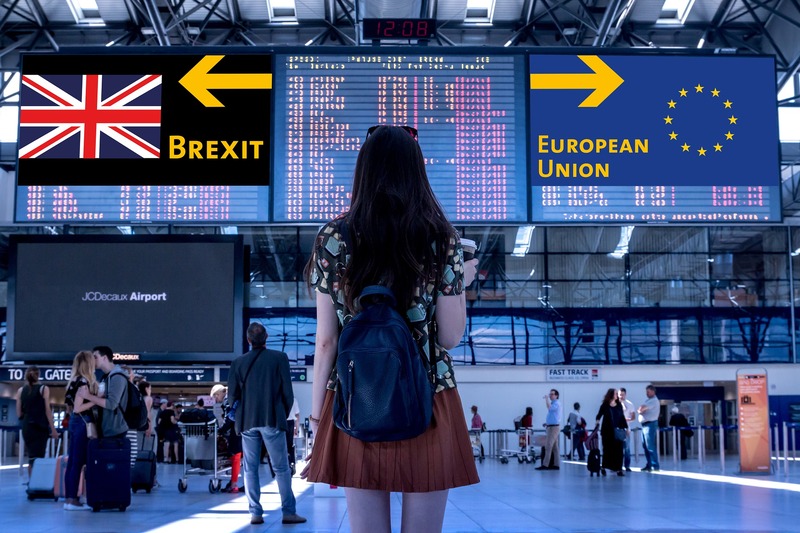 A consensus was reached on the text of the Retreat Agreement in November 2018, although in January 2019 the British Parliament voted against it, so there is currently no guarantee that an agreed exit will be achieved before March 30. 2019. Whether or not the agreement is adopted, on March 30 the United Kingdom will cease to be a member state of the European Union, unless the exit decision is withdrawn or an extension of the negotiation period is agreed upon. Faced with this situation of uncertainty, the Spanish Government has approved Royal Decree-Law 5/2019, which adopts a series of contingency measures. Through the certificate of registration of citizen of the European Union. By any other means of proof admitted by law, if they have not obtained a certificate of registration before the date of withdrawal, in these cases an individualized analysis of their situation must be carried out. Using the family card of a citizen of the European Union. By any other means of proof admitted by law, if they have not obtained such a card before the date of withdrawal, in these cases must be made an individualized analysis of their situation. Nationals of the United Kingdom residing in Spain, as well as their families, must request, within twenty-one months of the withdrawal of the United Kingdom from the EU without agreement (until December 31, 2020), the corresponding documentation for their new condition. During this period, your residence will remain legal until your application is resolved. Certificates of registration and family cards of citizens of the European Union will remain valid until they are replaced by a foreigner's identity card or their validity is exhausted, and they will prove the legal status of residence in Spain. In these cases, the request for their new condition must be presented in the unit determined by the instructions approved by the Council of Ministers. Those who do not have a registration certificate or family card of a citizen of the European Union must personally apply for their new condition in the unit determined by the instructions approved by the Council of Ministers. A long-term residence permit can be obtained when you have resided legally and continuously in Spain for at least five years. Those who have permanent registration certificate or permanent family card of a citizen of the European Union must personally apply for the long-term resident foreigner's identity card in the corresponding Police General Directorate. The workers, pensioners, students and English tourists who are in Spain and have the right to British healthcare, will continue to be assisted by the Spanish health service until December 31, 2020, provided that the United Kingdom provides healthcare to the Spaniards in the same terms and conditions established prior to the date of withdrawal. A.- Nationals of the United Kingdom who, after the date of withdrawal from the United Kingdom, legally reside and work in Spain, being subject to Spanish Social Security legislation, will enjoy equal rights and obligations in this area as Spanish nationals. B.- Persons who, on the date of withdrawal, reside and work legally in Spain, remaining subject to the British Social Security legislation, may maintain this situation until the end of the period of 21 months. Once the indicated period has elapsed, if the work activity continues in Spain, said workers will be subject to the Spanish SS legislation, after completing the corresponding affiliation procedures and registering in the corresponding SS regime with the General Treasury of Social Security. However, this provision will only be applicable if the competent British authorities recognize reciprocal treatment for Spanish workers who work and legally reside in the United Kingdom or Gibraltar.